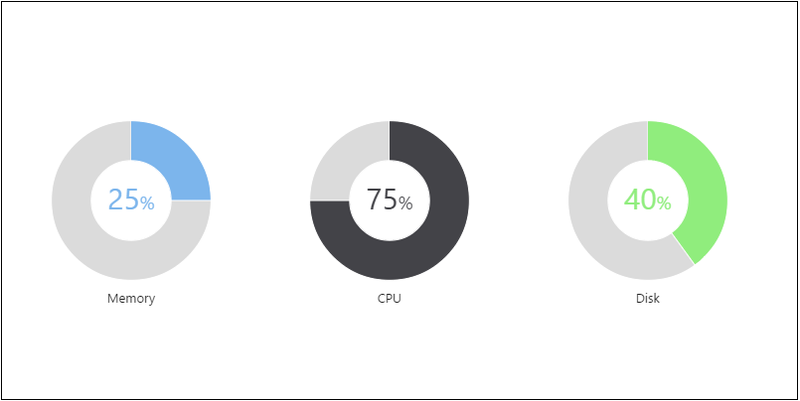 A package for creating simple yet modern looking charts. 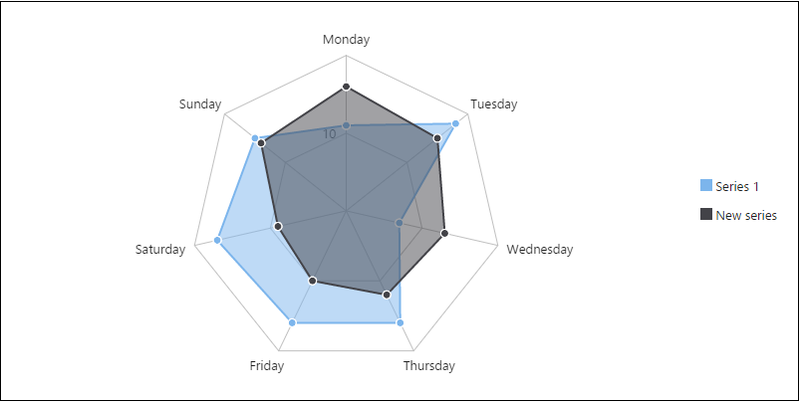 modern_charts combines Canvas and DOM to achieve the best performance and experience. 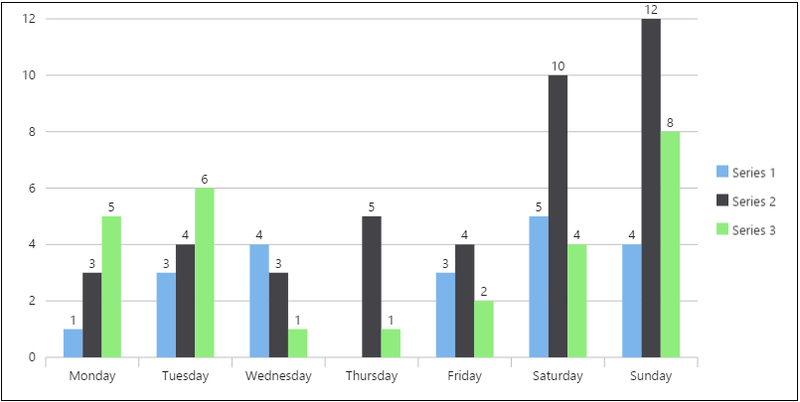 Data are passed to a chart via a DataTable object. 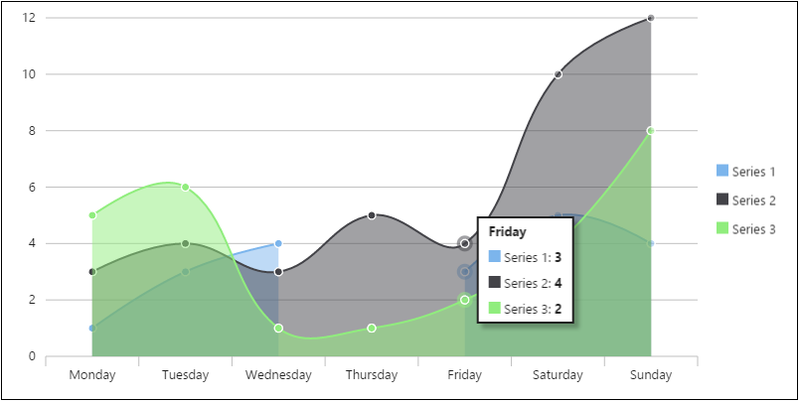 By using DataTable, you can flexibly modify the data even after the chart has been rendered. 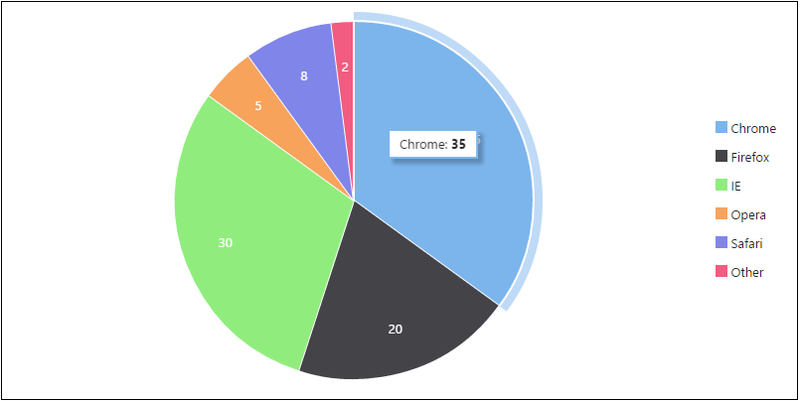 Charts automatically resize when the browser is resized. Each chart type has its own class, so your final production code only contains the code of the chart types you use. Please read the wiki for instructions on how to use these beautiful charts. Primary library: package:modern_charts/modern_charts.dart with components: html. line 73 col 29: Use = to separate a named parameter from its default value. line 157 col 3: Avoid return types on setters.